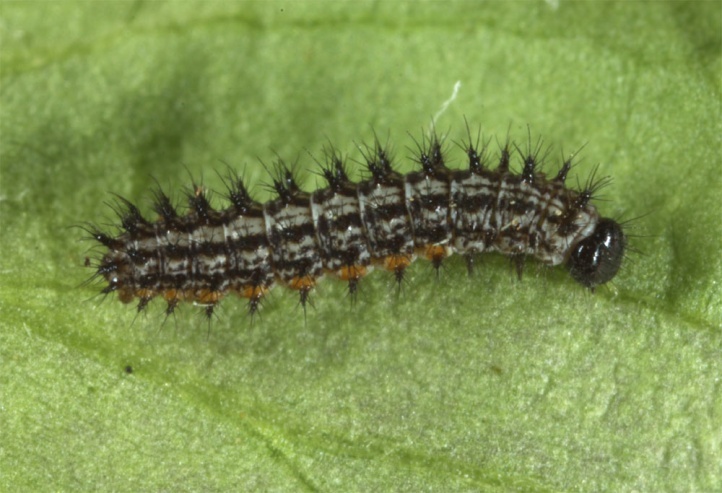 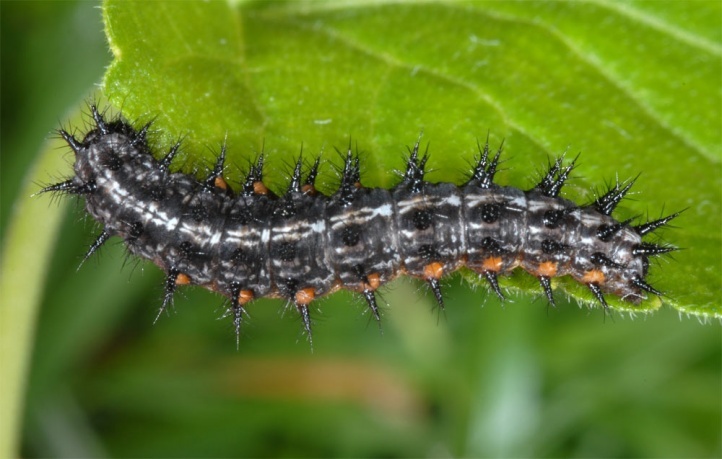 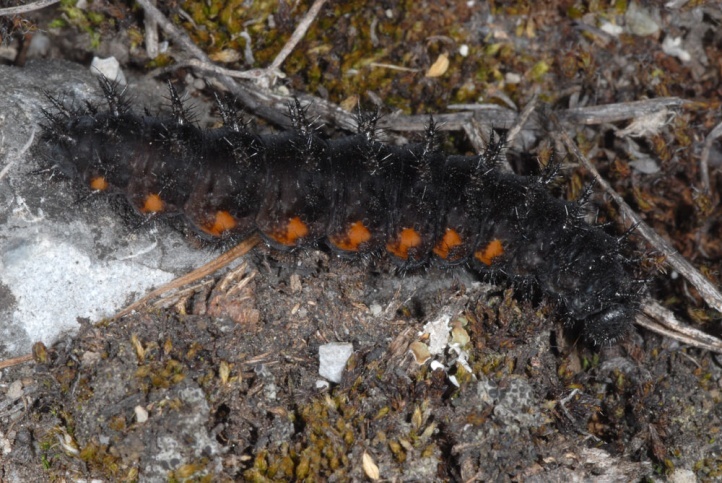 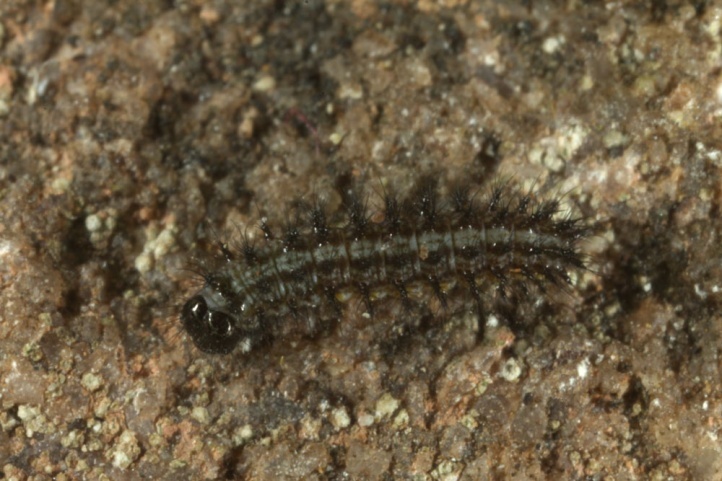 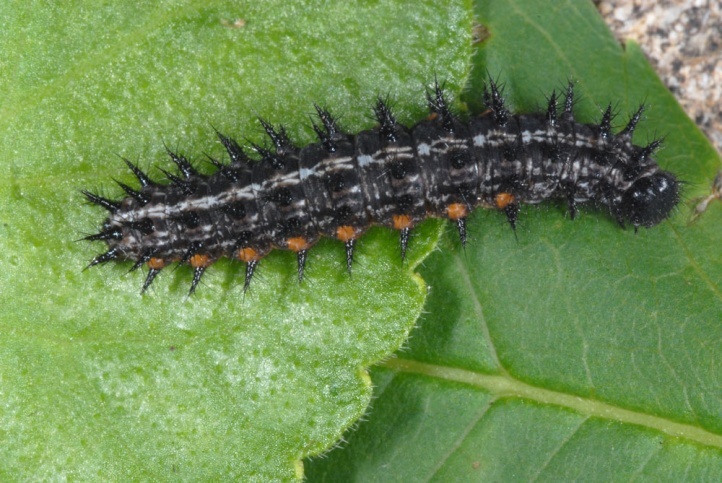 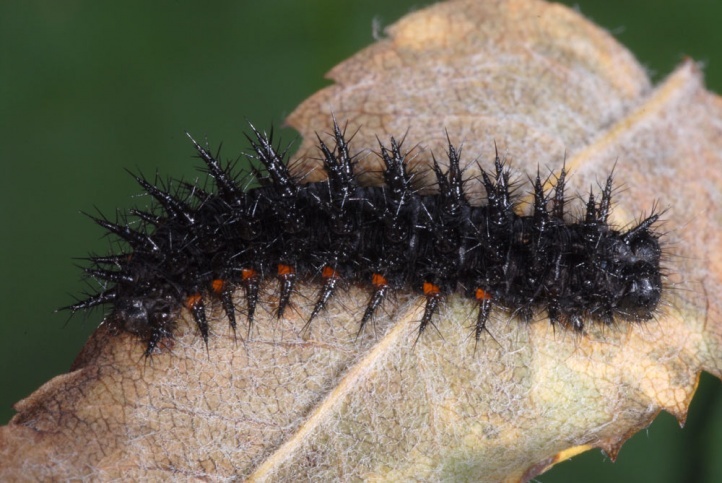 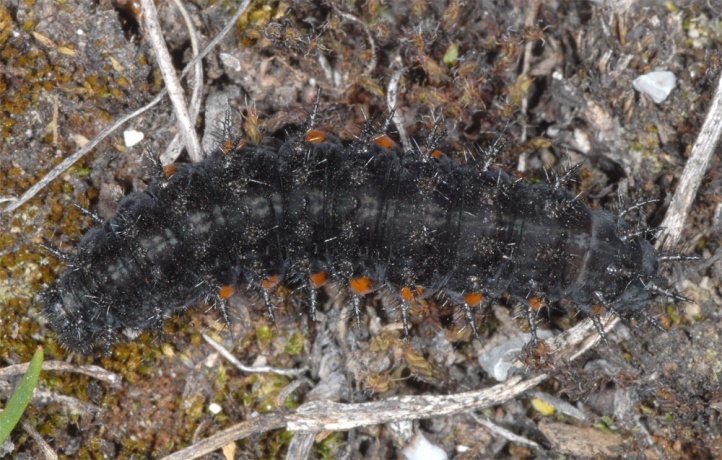 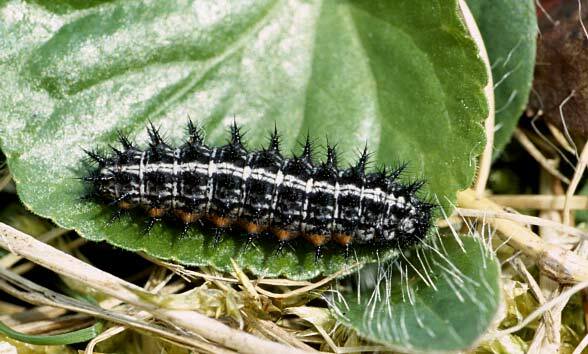 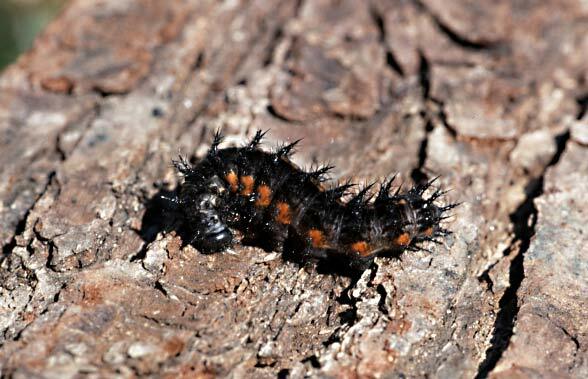 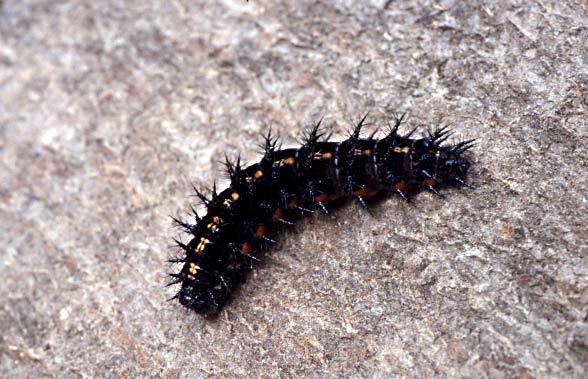 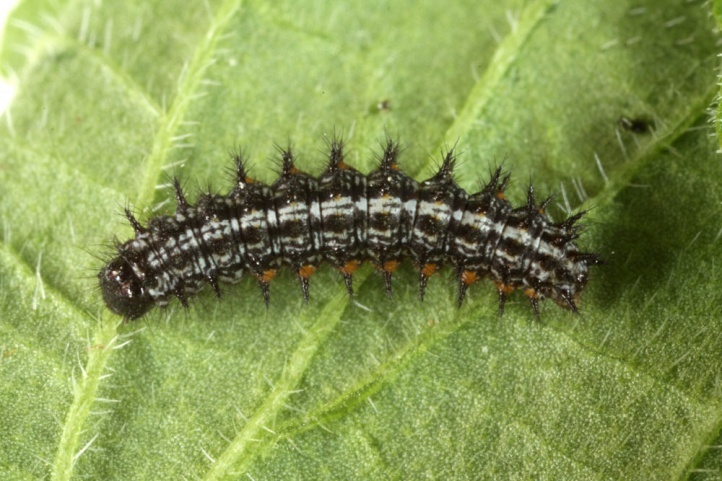 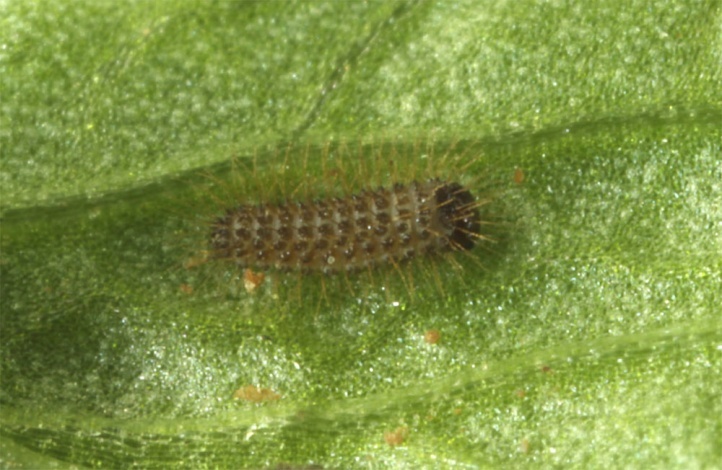 The caterpillars feed most often at Viola species. 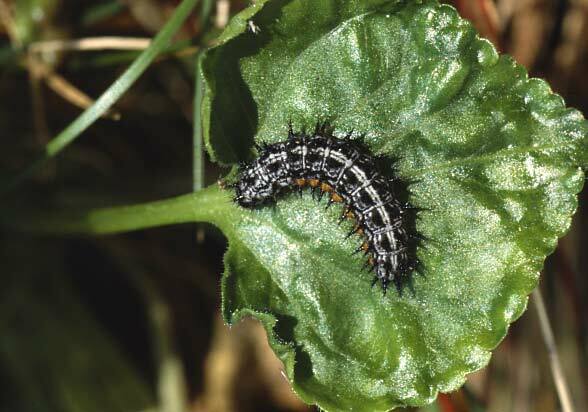 In the experiment, Polygonum bistorta is readily accepted. 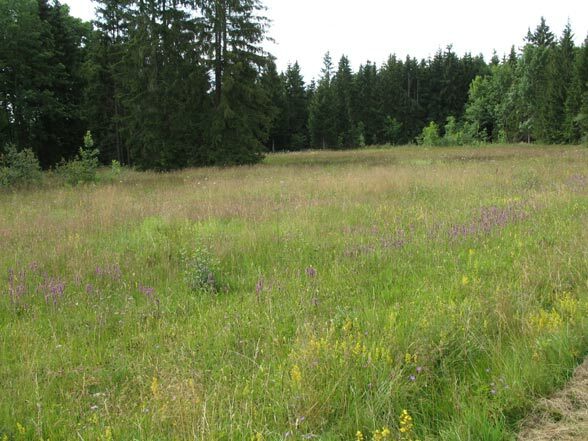 So this plant (perhaps also Polygonum viviparum in alpine pastures) is expected to play a role in wetland complexes. 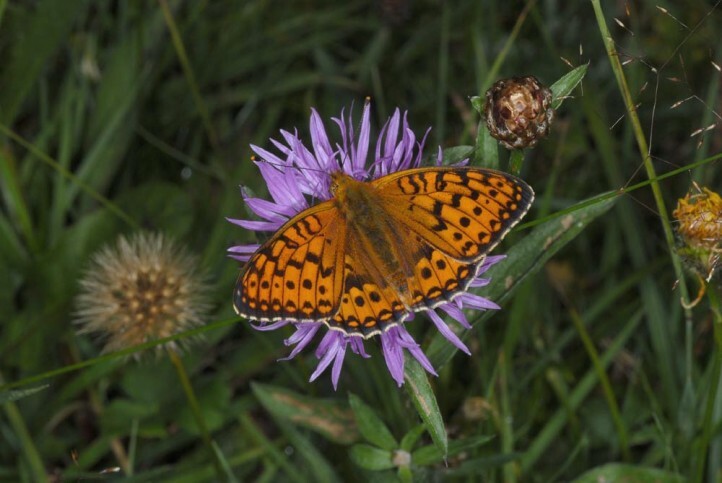 So I met many newly hatched butterflies together with Boloria titania in a Polygonum bistorta-rich mountain meadow near Grindelwald (Switzerland). 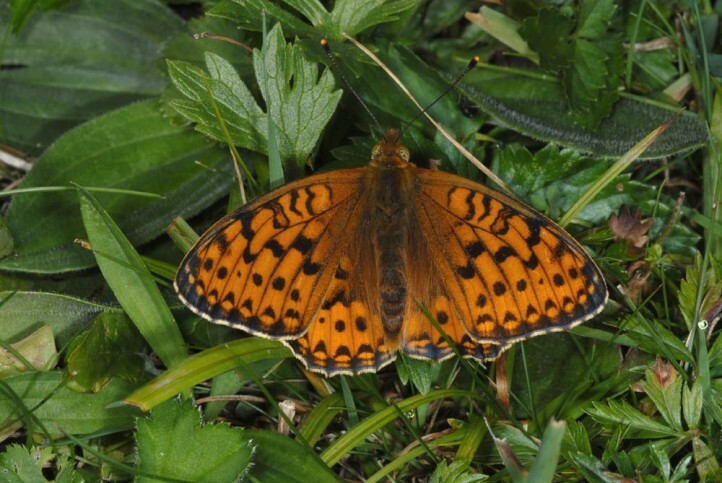 Argynnis aglaja inhabits grasslands from the lowlands to far up the mountains (over 2400m above sea level). 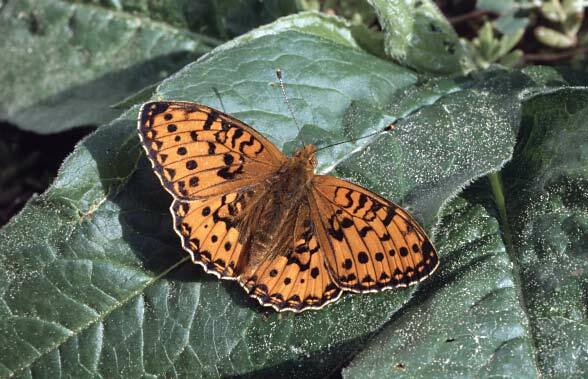 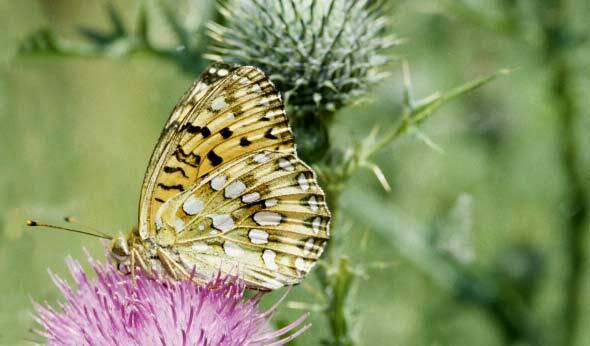 Additionally, Argynnis aglaja occurs in wet meadows, forest complexes and clearings. 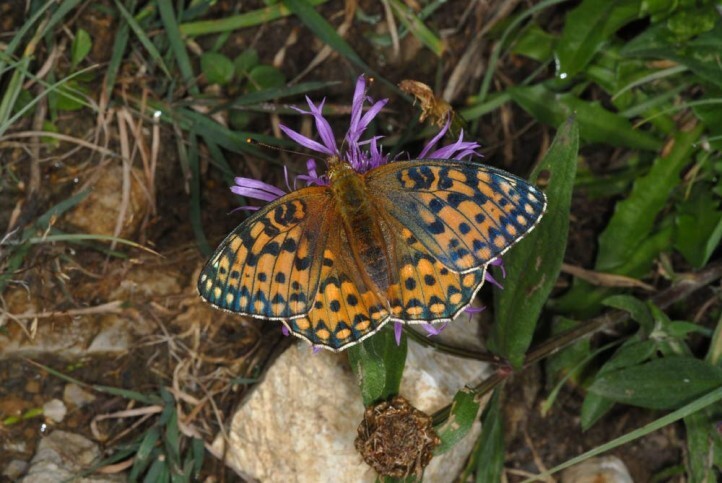 Compared to Argynnis adippe, Argynnis aglaja is much more oriented towards open grassland landscapes. 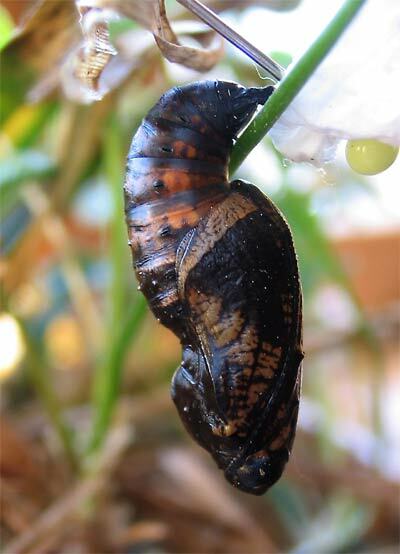 Hibernation takes place as L1. 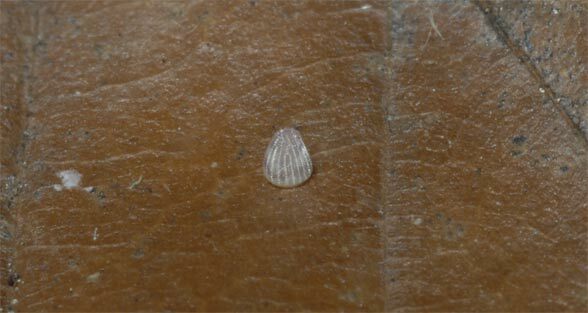 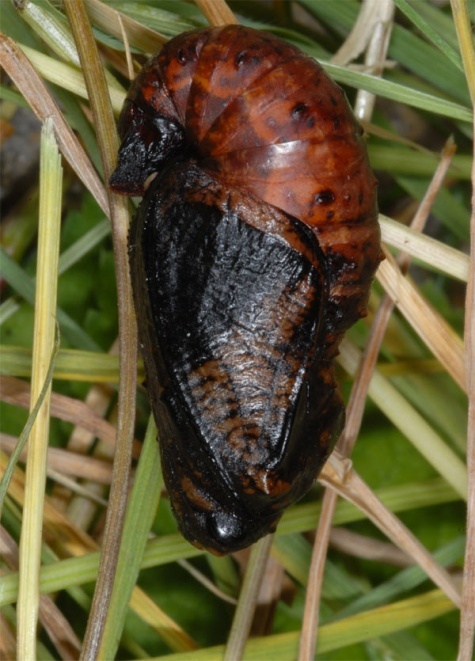 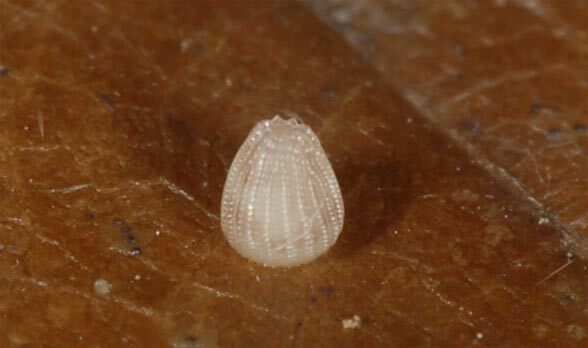 This starts feeding not until March and is fully-grown in May/June after five molts. 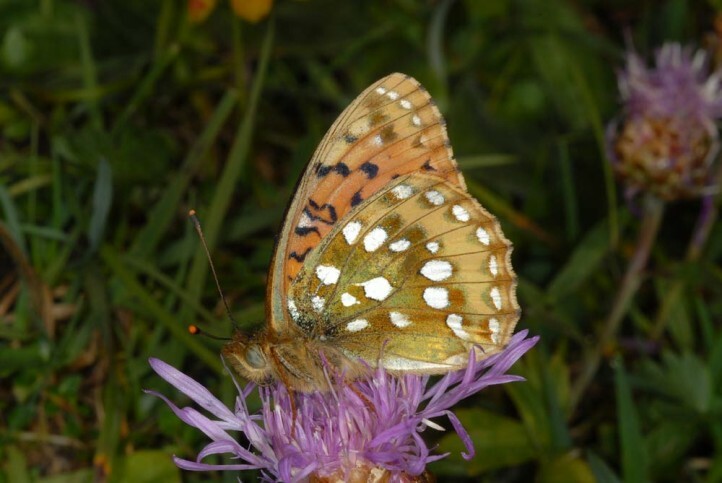 The adults fly from late June into September. 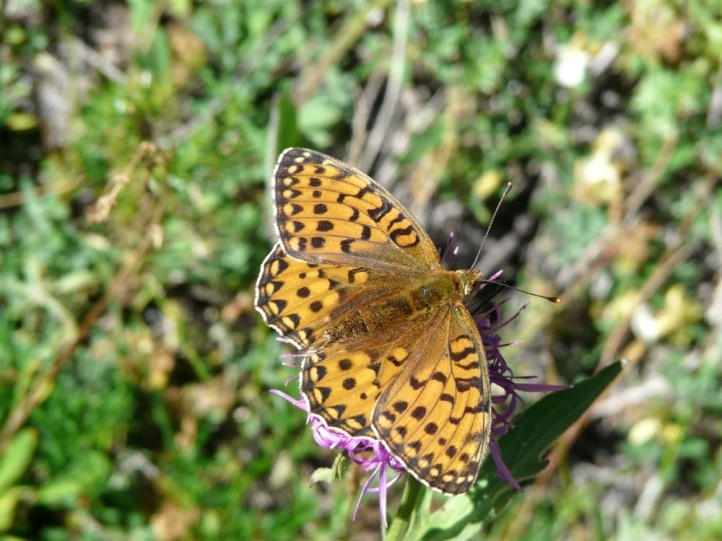 Argynnis aglaja is still common in areas with a lot of nutrient-poor grasslands such as the Alps and the Jura. 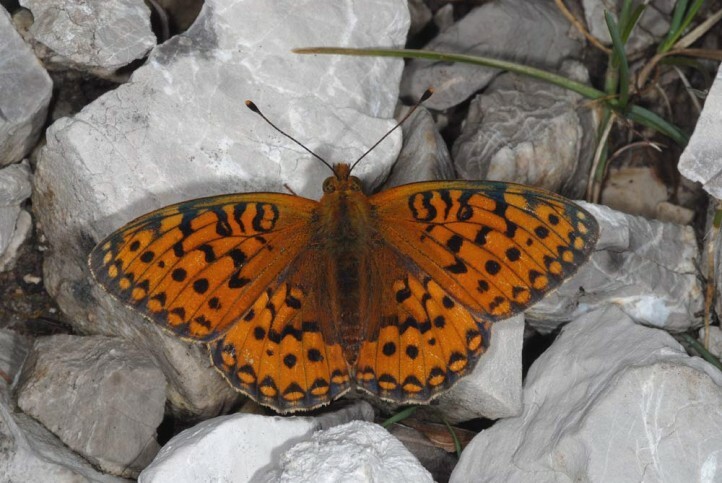 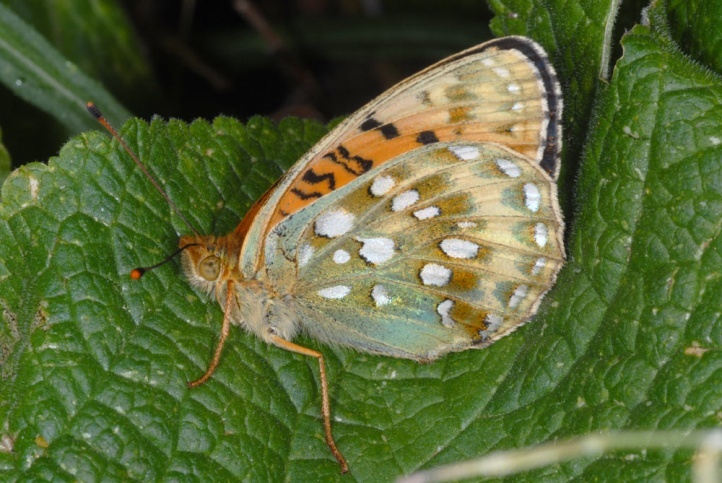 In areas where Argynnis aglaja occurred in clearings, as near Memmingen (Germany), it is in strong decline because of dense afforestations and nutrient accumulation and has sometimes already disappeared. 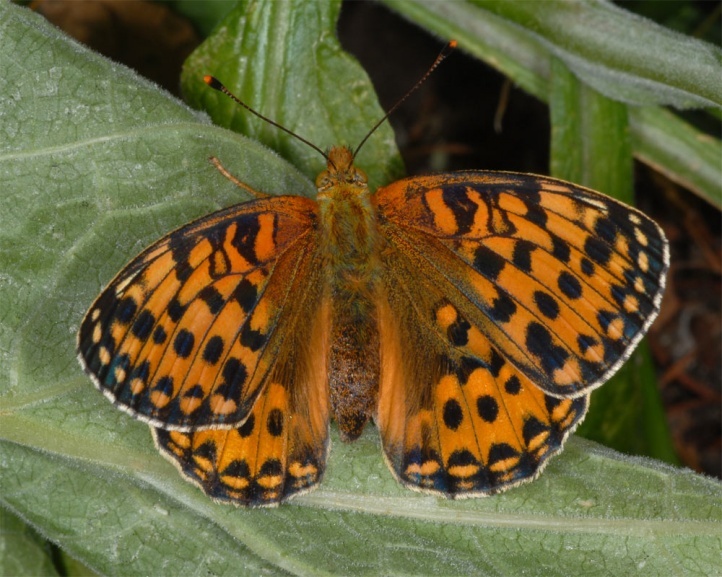 Argynnis aglaja is much more sensitive to higher and denser growing vegetation than Argynnis adippe. 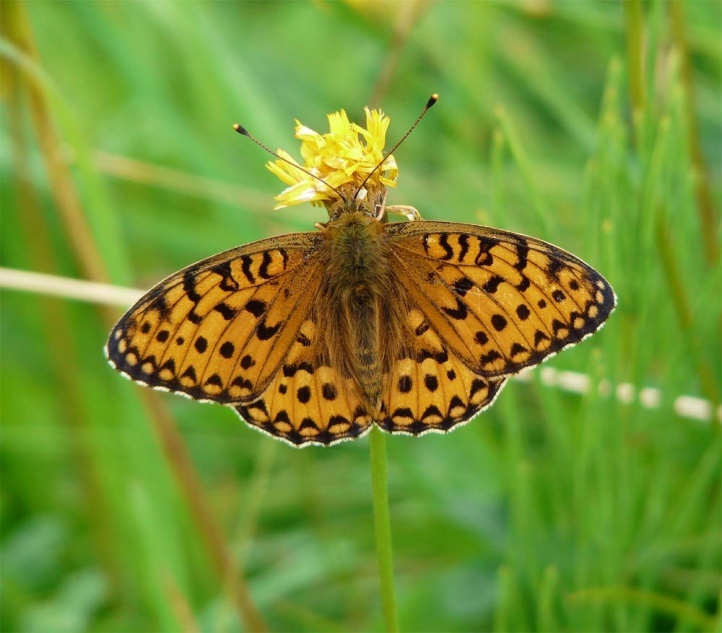 The distribution extends from Morocco across Europe and Asia to Japan.